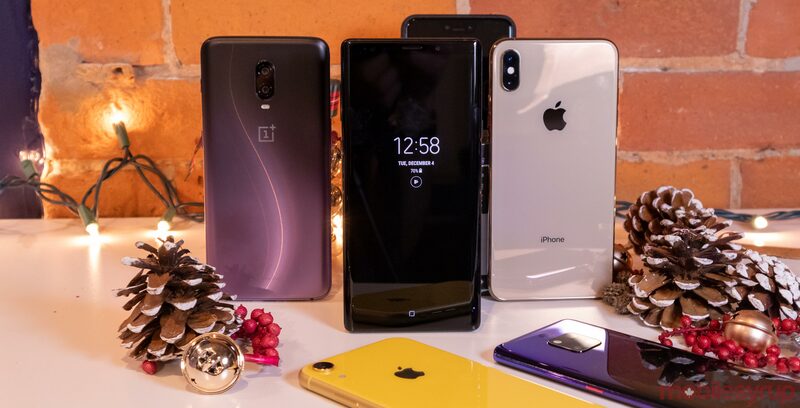 2018 was a solid year for phones, with several impressive devices hitting the market, ranging from the Samsung Galaxy S9 to the iPhone XS Max. 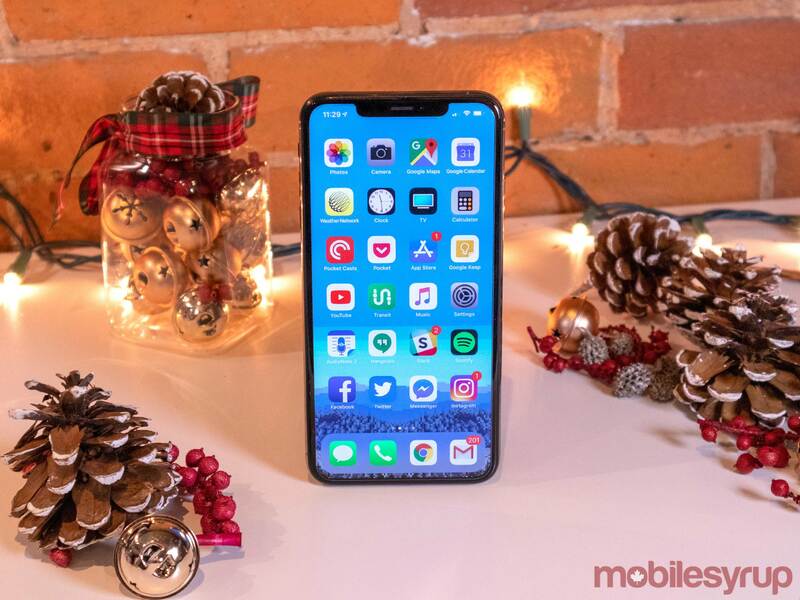 While phones can be expensive, they also make for exciting gifts — and there are plenty of great ways to bring down the cost as well. For example, carriers have family plans and other deals that reduce the upfront price of a phone. 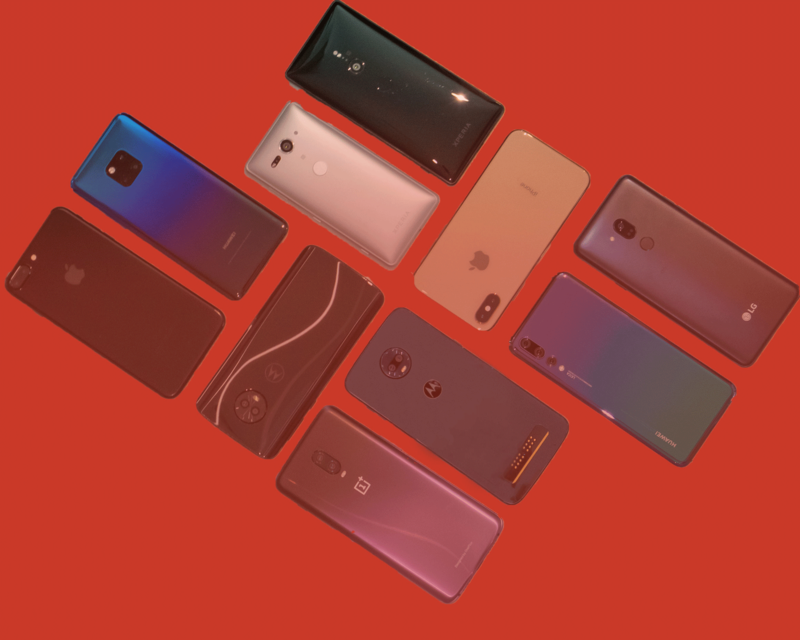 With that in mind, here’s our top picks for the best phones of the year, the ones that would make the best gifts. Google’s Pixel phones are fantastic, top-tier Android devices that offer stock Android, quick updates and the best camera in the game right now. 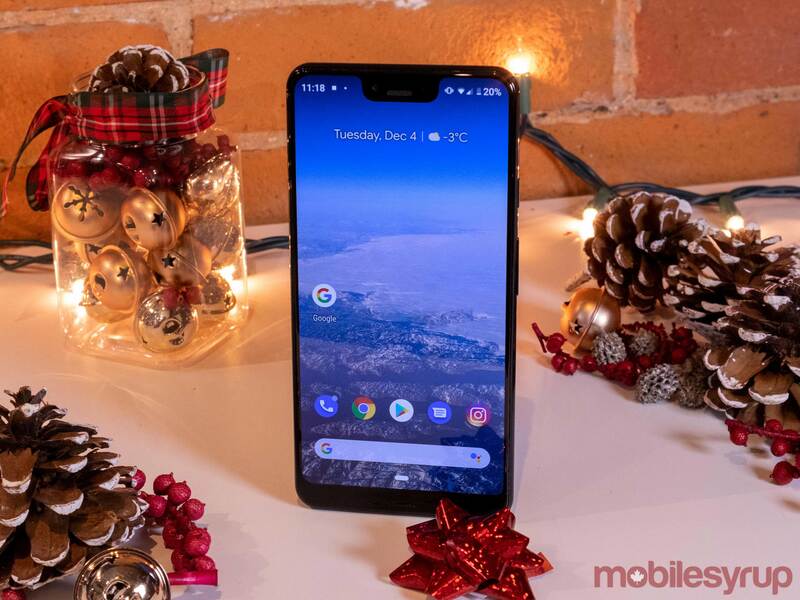 If you’re looking to surprise an Android user this season, the Pixel 3 series is your best bet. Samsung’s Galaxy Note 9 is possibly the best phone the South Korean tech giant has ever released. With S-pen support, a fantastic camera and the power to push features like Samsung Dex, the Note 9 is an absolute powerhouse of a smartphone. The iPhone XS Max is Apple’s biggest and best iPhone yet. This phone is the ultimate device for the iPhone lover in your life. That said those who prefer a smaller profile smartphone will likely want to opt for the iPhone XS. 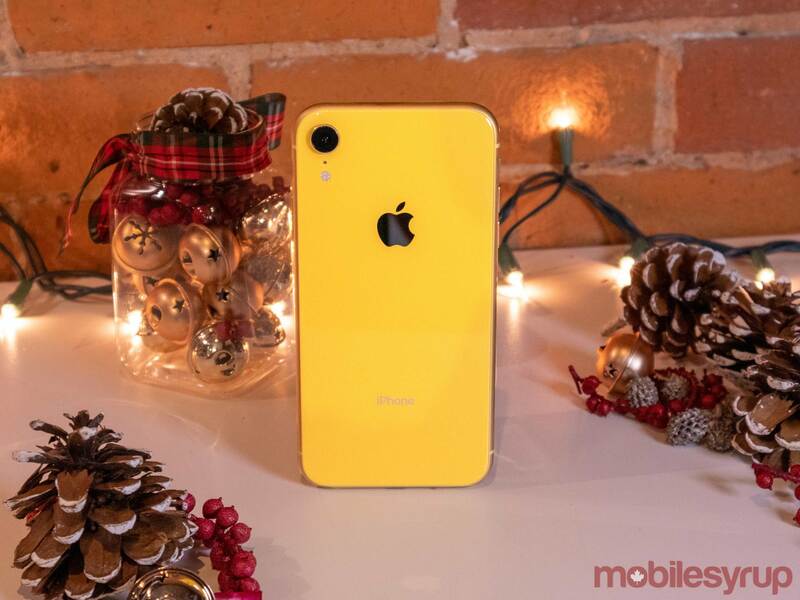 Apple released the colourful iPhone XR earlier this year and even though it lacks a few of the top-tier features included in the XS series, it still feature the same crazy-fast processor, a great screen and a more affordable price. The XR is the best iPhone for the average Apple user. 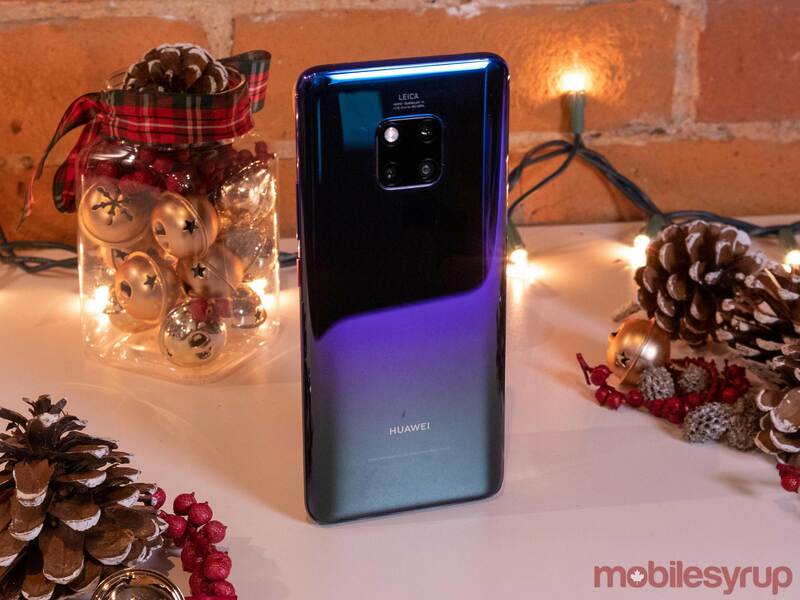 The Mate 20 Pro is one of Huawei's best phones this year. While the device doesn’t come with stock Android, it does run Android 9 Pie underneath the company's EMUI skin. 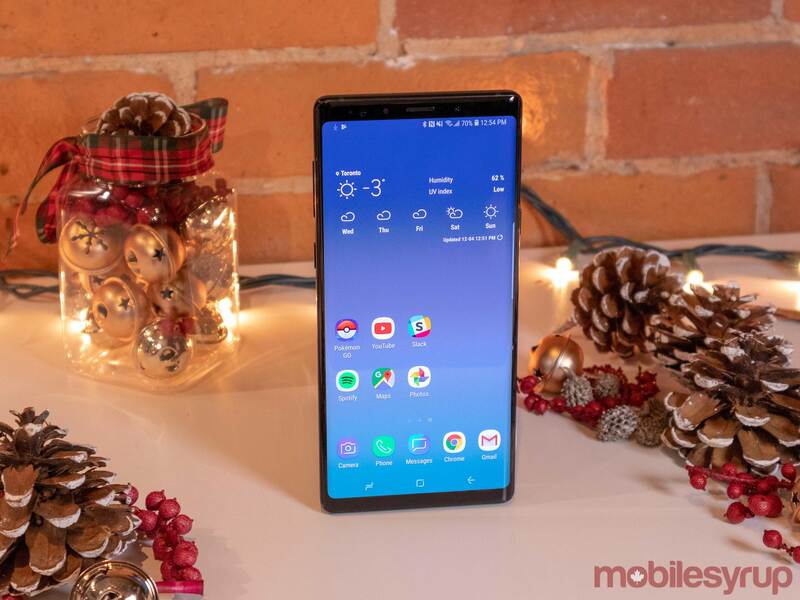 This means that it's able to use all the latest Android features, along with unique extras like an in-display fingerprint sensor. LG’s latest handset is part of the first wave of Android One devices to make their way to Canada. 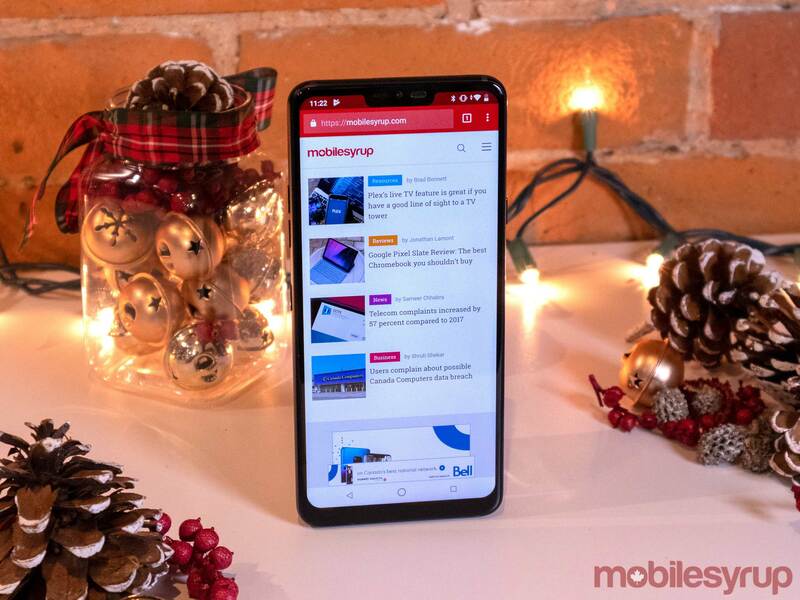 The smartphone features LG’s fantastic hardware, but it runs stock Android, giving Google purists another option when looking for a decent phone this holiday season. 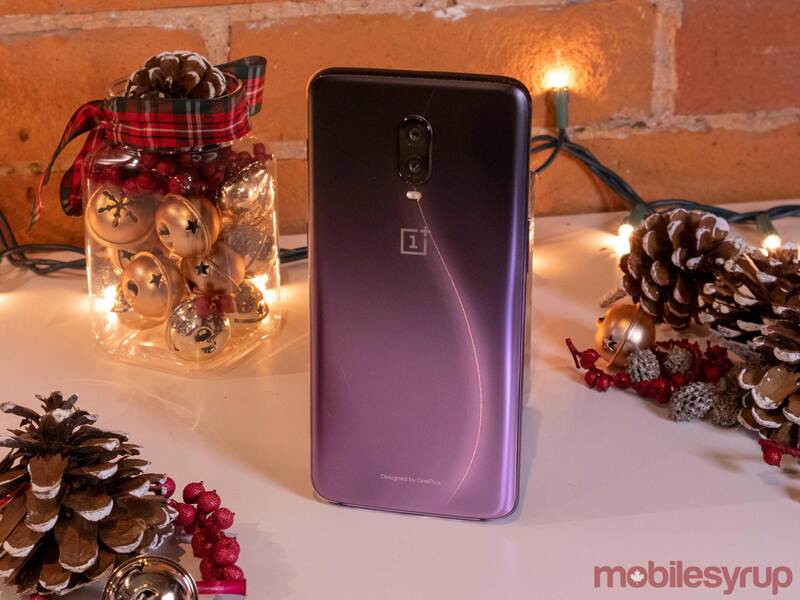 OnePlus makes some solid devices, and the 6T is no exception. This beautifully designed phone is just as fast the leading flagships without the expensive price tag. Our favourite is the Thunder Purple variant, which looks absolutely stunning. The Motorola G6 is the latest and greatest mid-range phone from Motorola. 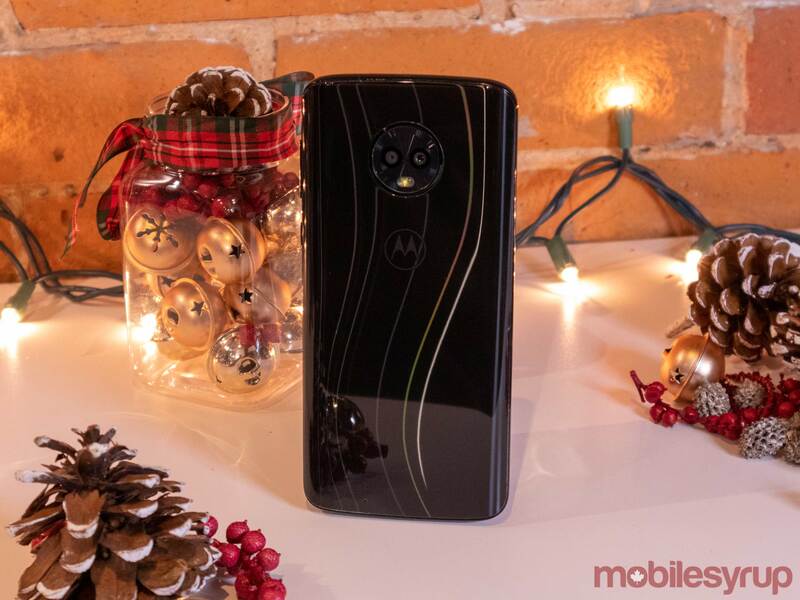 While the company hasn’t been able to captivate the high-end Android space since the Moto X, it has been killing it in the mid-range market and the G6 is the latest example of that.